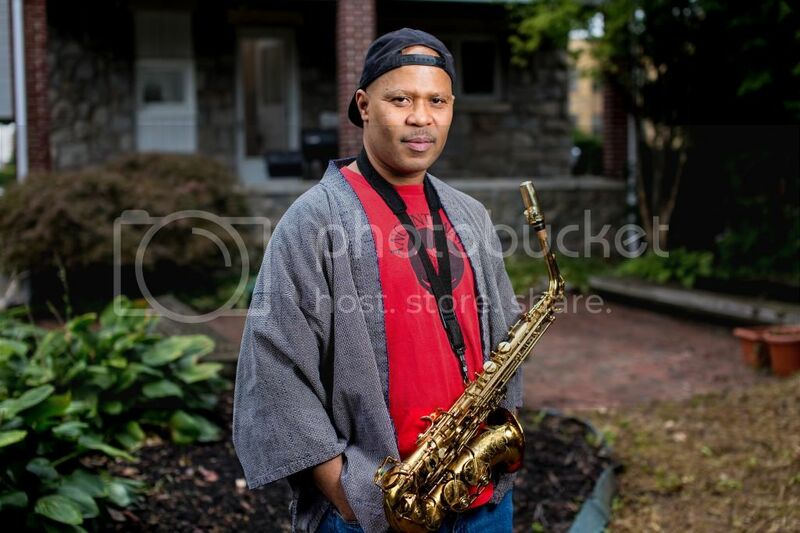 On this edition of the Arts Section, we’ll talk to saxophonist and composer Steve Coleman, who was just named a MacArthur Foundation “genius” grant recipient. Plus, we’ll tell you how Chicago-based City Lit Theater is celebrating the American Library Association’s Banned Books Week. And the Dueling Critics, Kelly Kleiman and Jonathan Abarbanel, are in studio to review Shattered Globe Theatre’s production of “The Whaleship Essex”. 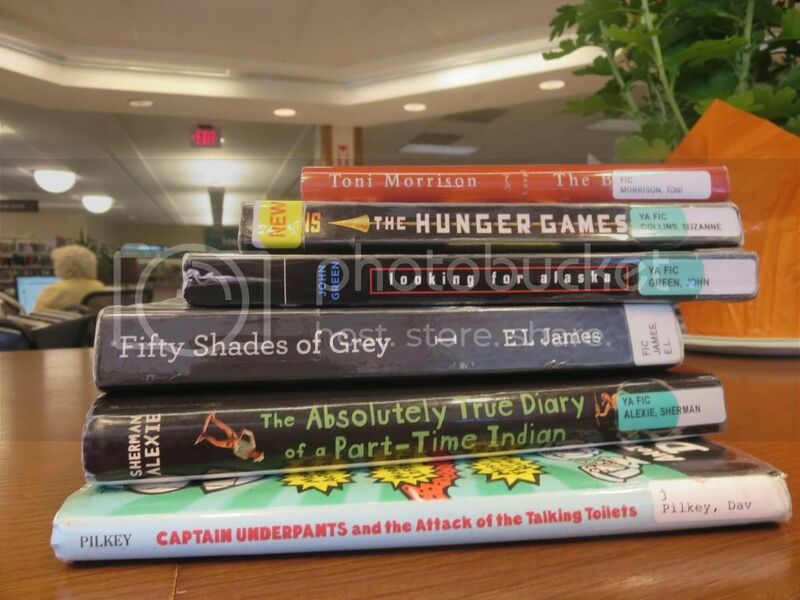 For more information on Banned Books Week click here.